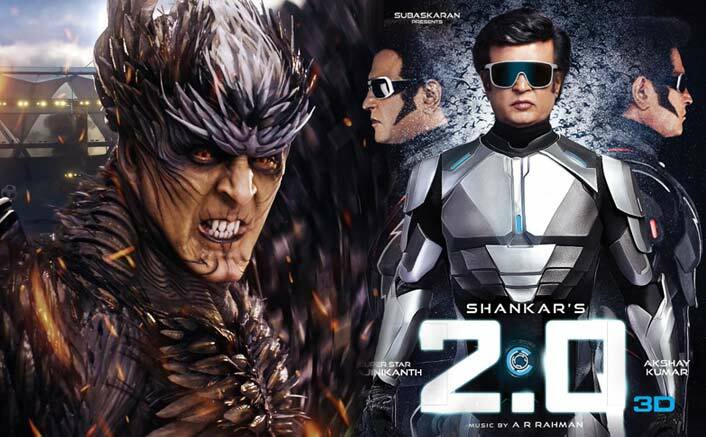 For the makers, the film 2.0 featuring Rajinikanth and Akshay Kumar it is not less than a celebration for them as their movie has bagged a massive collection in the first weekend. The hype goes thicker and better with every passing day reaching at its peak on Sunday when the touched the collection of 100 crores. The film opened up scoring 80 Crores for all the languages while the second day on Friday the movie collected around 50 Crores. The first Saturday for the film witnessed a collection of around 70 crores, which is enormous for the makers to collect. The highest was on Sunday as said above the film collected 100 Crores on the final day of the first-weekend collection for the science fiction movie. The Hindi version of the film had scored around 20.25 on the first day with 18 crores on the next day. The Saturday and Sunday collected a total of 42 crores which makes it close to the 100 Crore Club for the film. So, the first-weekend box office collection for 2.0 went to around 300 Crores, which is huge for the makers to enjoy. The movie had the buzz for its interesting story, expensive VFX effects, good star cast and many more elements that audience to turn up in big number. Since it was Rajinikanth film, it has to be big in the south, but interestingly with the presence of Akshay Kumar, the movie also touched the audience from North India. That’s not all, as the makers also experienced a good response from the overseas location. The South superstar has a huge fan following, which seemed to have worked every time the movie from the star hits the screens. In fact, in South, it was no less than a festive time for the fans of Rajinikanth who despite being the age of 67 years have tremendous energy that makes him act like a young actor. Akshay Kumar too has done the best character in this film giving his one of the best performances of his career that has helped the film to work well at the Hindi belt. Stay tuned to know more about the film and also shoot your views as well. Akshay Kumar still a Hero despite playing a negative role, know how?